A Superstretch Hummer Limo Perth people want to be seen in. 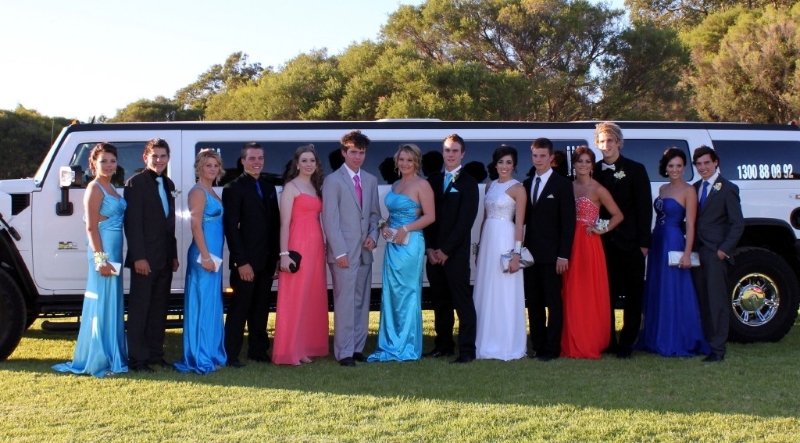 Limo Hire Perth by Perth Stretch Hummers is an experience you will savour for a very long time. Offering three stretch Hummer limos for hire in Stunning Purple, Diamond White and Hot Pink. Party limousines that are just perfect for your next function from school balls to Perth weddings through to kids limo parties and Swan valley wine tours. For a prompt reliable Hummer experience from a company you can trust take a look at what we can do for you and give us a call. 3 Superstretch Hummer limos for hire in PURPLE, WHITE or PINK. Party like a Rockstar in the Award Winning Coolest Hummers in Perth. 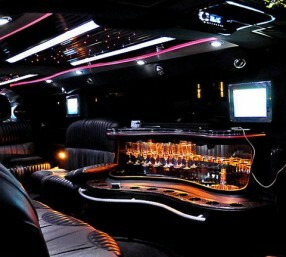 Our Hummer Limos are Party Central with karaoke, music videos and nightclub lighting. 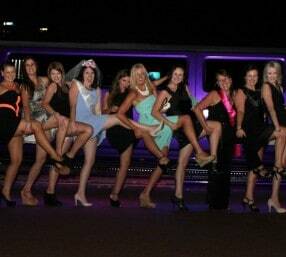 its always a big night out with Perth Stretch Hummers. Pink It Up Girls!! The Ultimate Childrens’ limo party in Perth, with lollies, chips and soft drinks included The Kids love our limo parties! 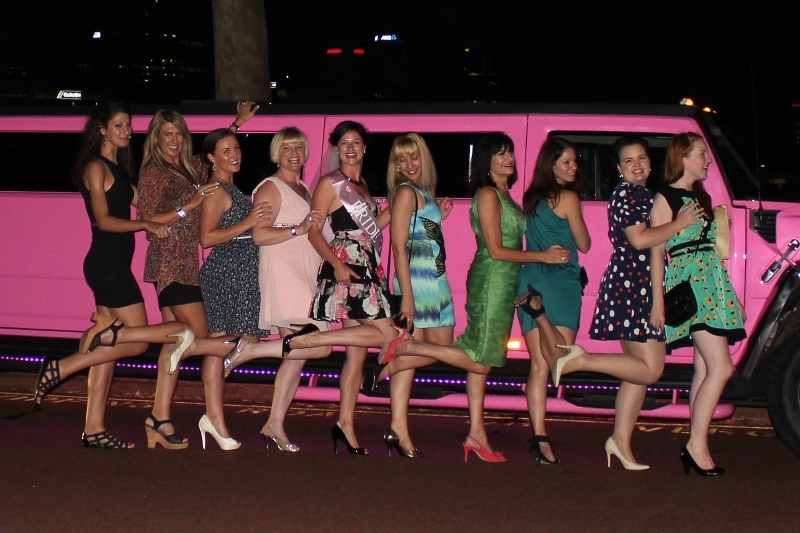 Birthdays are always special and there is no more special way to celebrate in Perth than to let a Perth Stretch Hummer take you to your night out! 14 friends all together in a limo is a great way to explore the Swan Valley. Let us guide you for a perfect day out. Your favourite artist coming to Perth is a very special occasion add to the occasion by hiring one of our Stretch Hummer Limos to get you there and back in style. 18ths, 50ths 60ths When you need a limo hire in Perth for your next big birthday celebration look no further than us for your limousine needs in Perth. The one thing we never forget when arranging limousine hire packages for our clients in Perth is that riding in a stretch Hummer is supposed to be fun! It is for this reason that we have so many returning customers: once you have travelled with us, ordinary transportation will just seem so dull and uninspiring. If you would like to find out just how much fun you can have in a 14-seater Hummer H2 limousine, please do not hesitate to call and make a booking today. 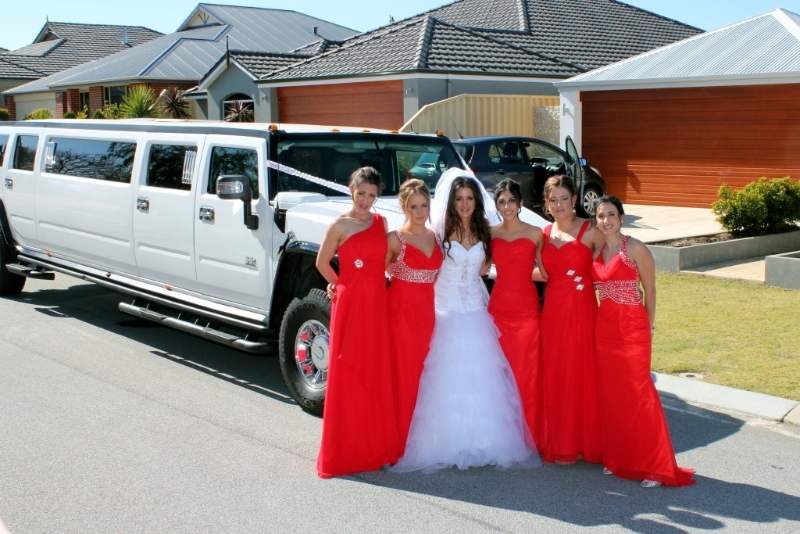 Whether you are organising transportation to a concert at Perth Arena or you are making plans for a big night out on the town that you and your friends will never forget, travelling to your destination in a hot pink, diamond white, or purple stretch Hummer limo will add an extra dimension to your special occasion. One of the reasons that people love to travel in our stretch limousines is because they are fitted with everything you could possibly need when you are on the move. All of the stretch Hummers that you can book with our Perth limo hire service boast laser lighting rigs, multiple flat screen TVs, pumping sound systems and even smoke machines. If you want to get the party started before you even arrive at your destination, our limos are the perfect choice and if you bring along your own alcoholic beverages, we can supply you with all the ice you need. 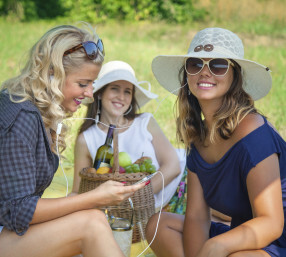 While the emphasis is always on having a good time with our limo hire in Perth, we care about your safety too, which is why we only work with experienced and fully qualified chauffeurs. We aim to provide you with the best service in the city, with the best drivers, at the best prices! 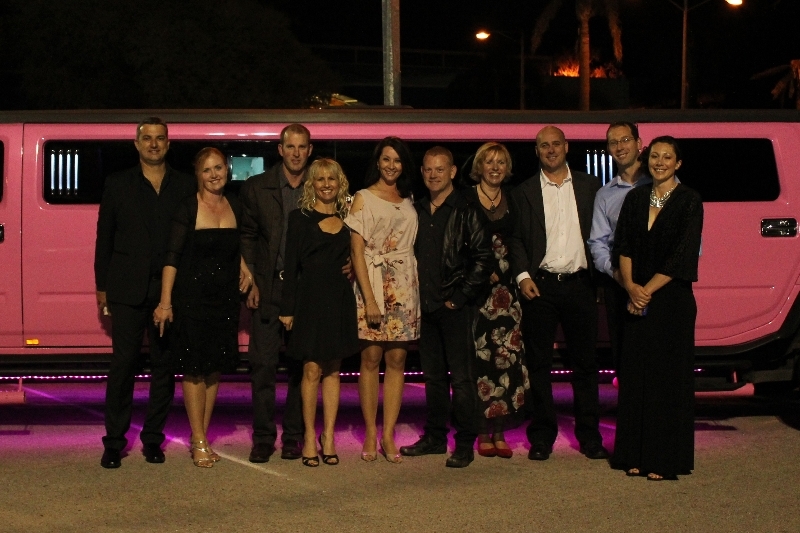 Perth Stretch Hummers is the largest dedicated stretch Hummer limousine company in Perth. With three amazing Hummer limousines, you get an unrivalled service from your very first enquiry through to the conclusion of your Hummer Experience.Limo hire in Perth is very popular and there is a large range of limousines to rent in the whole of WA. 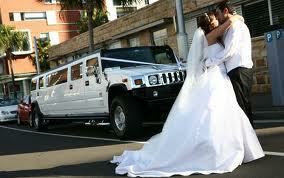 Without doubt the top of the limo hire Perth market is the stretched Hummer and none better than Perth Stretch Hummers. They are both elegant and tough looking and always turn heads wherever they go.